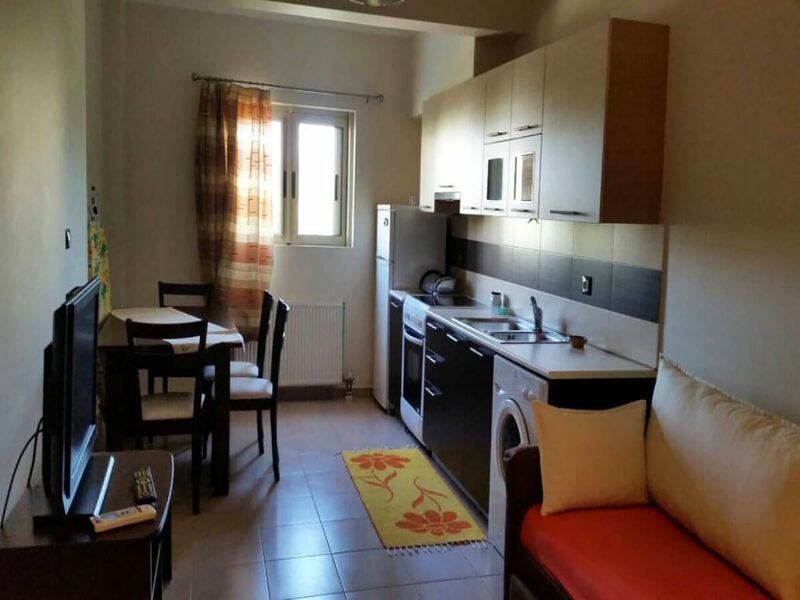 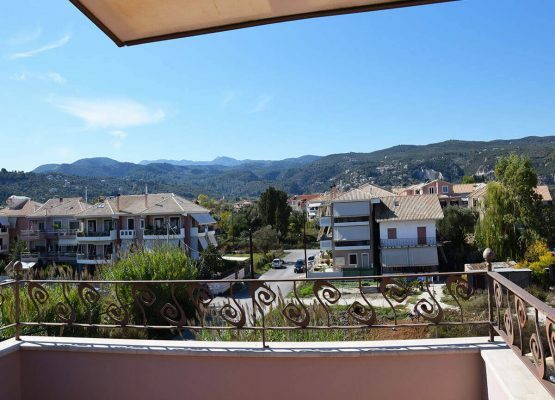 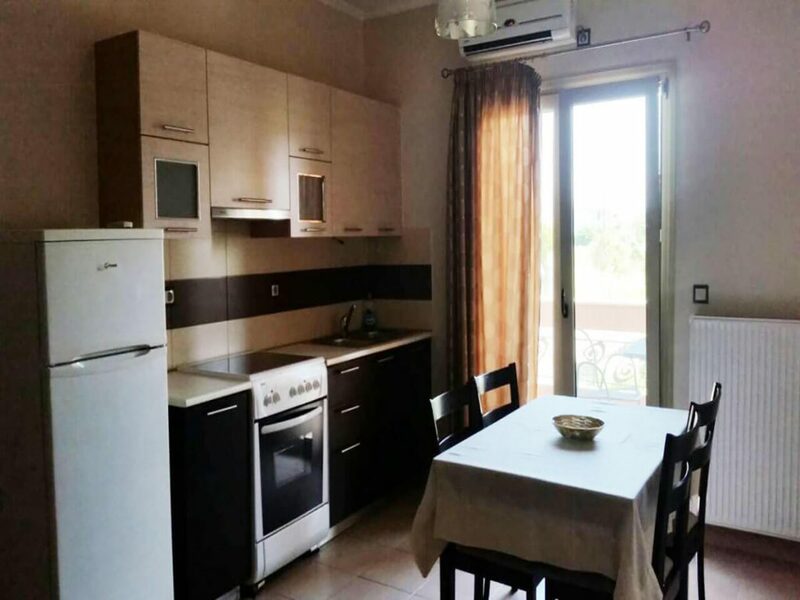 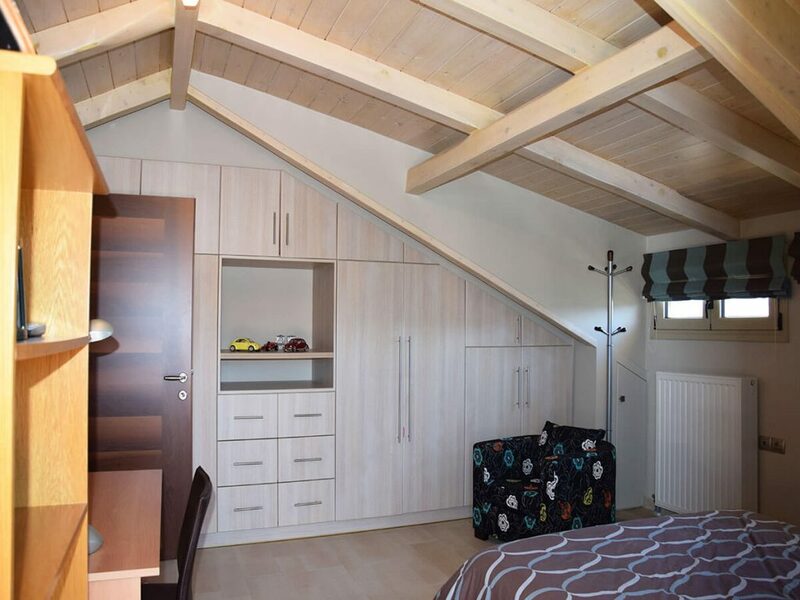 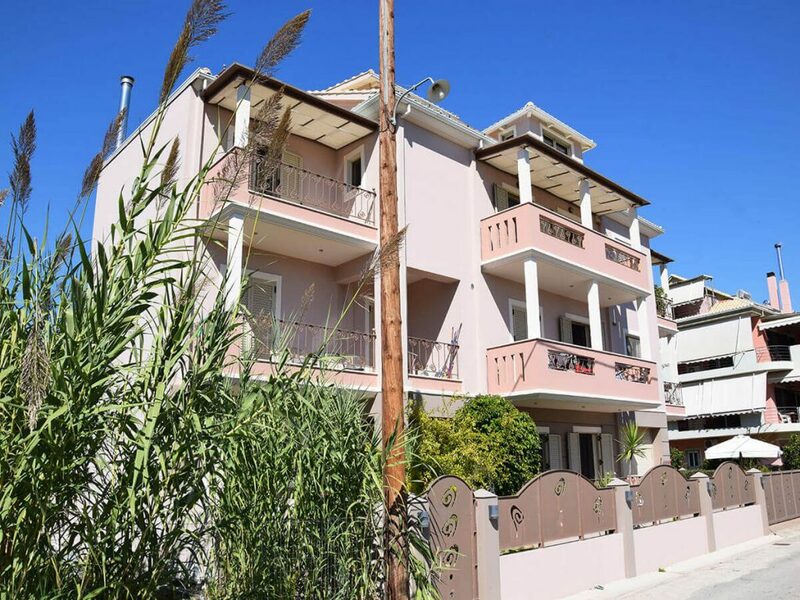 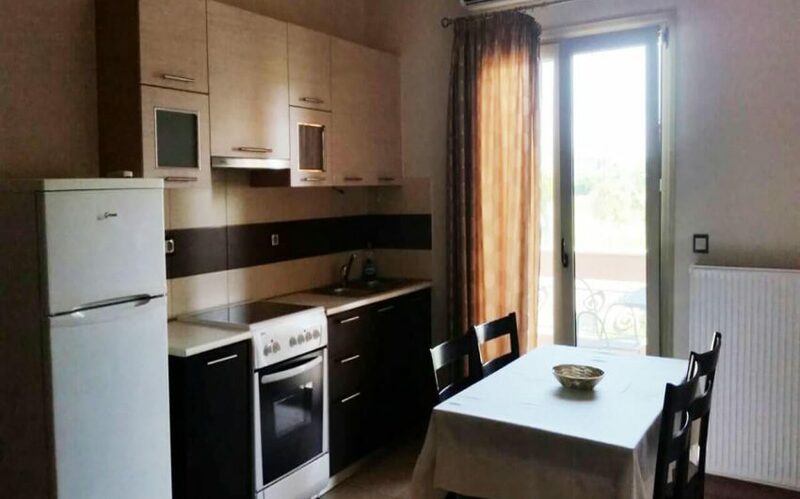 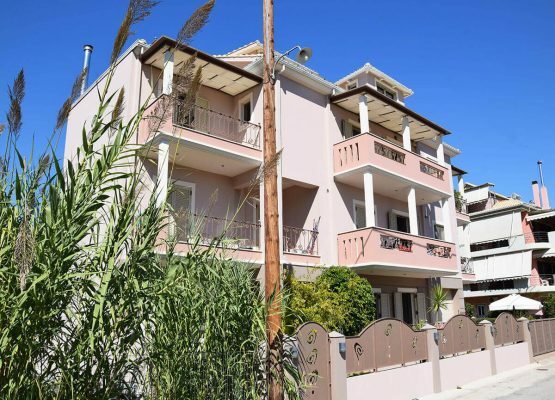 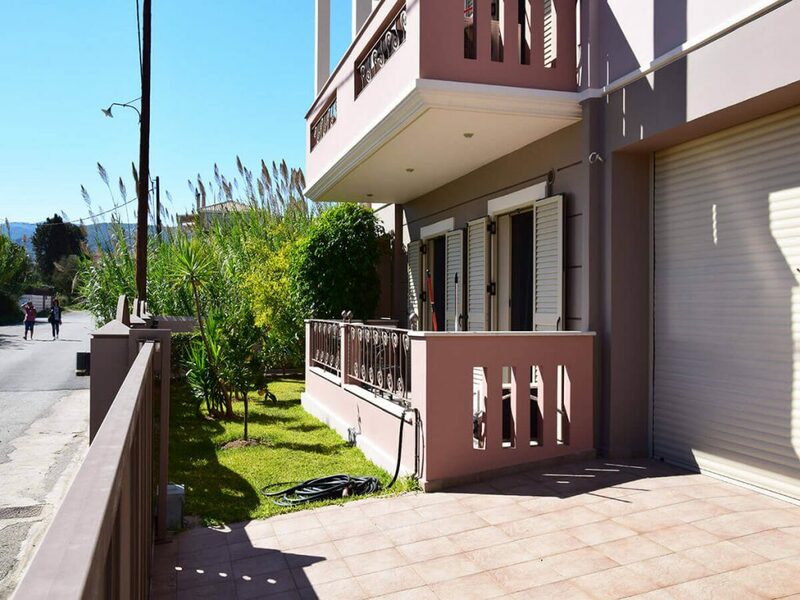 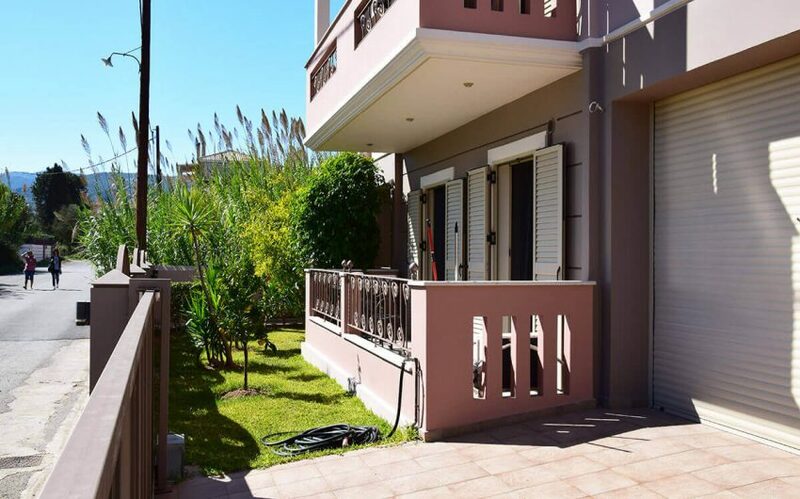 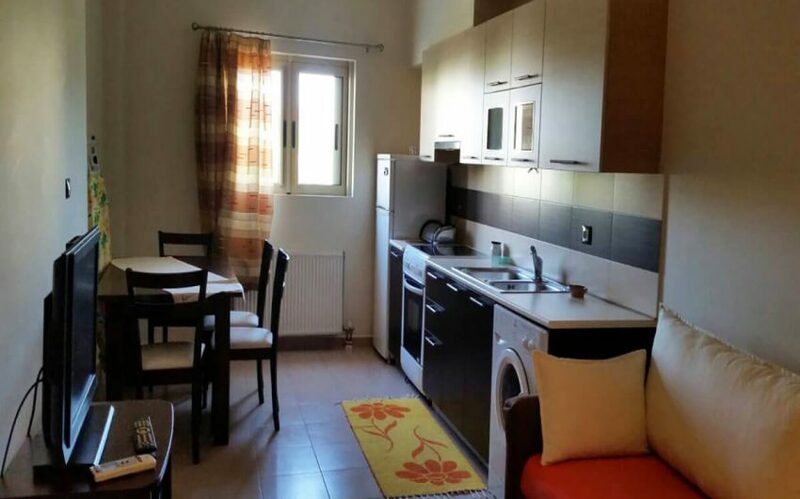 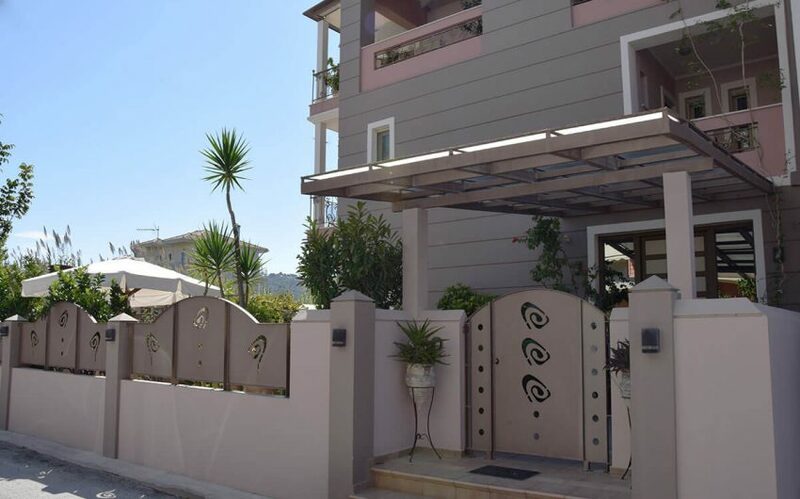 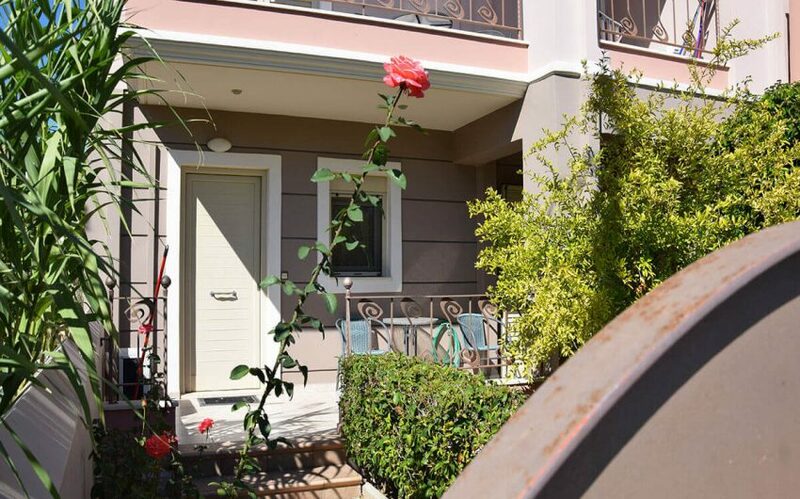 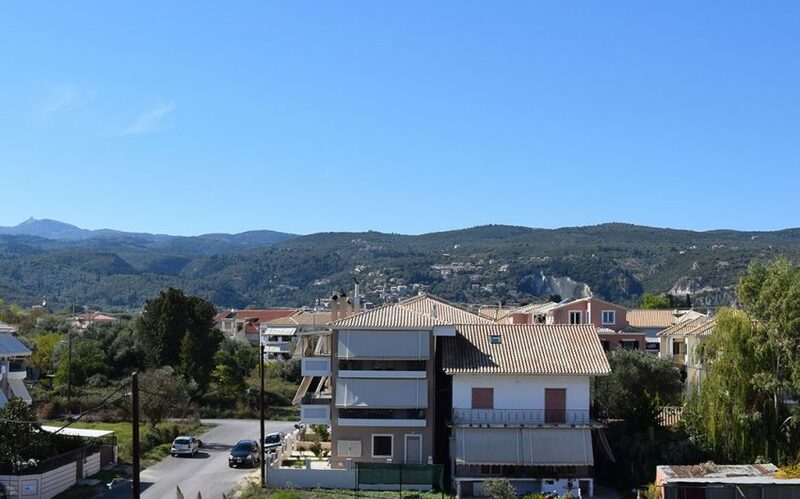 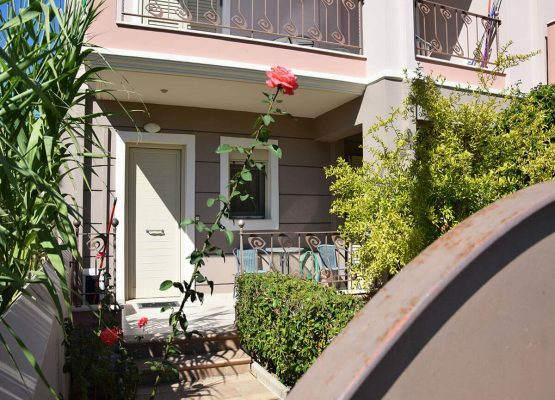 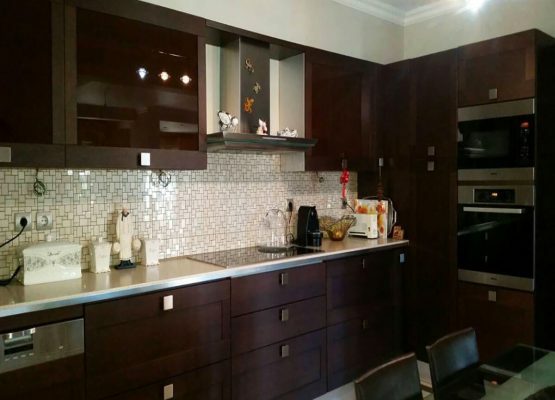 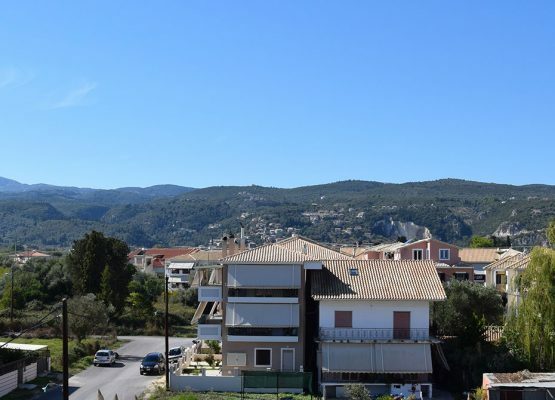 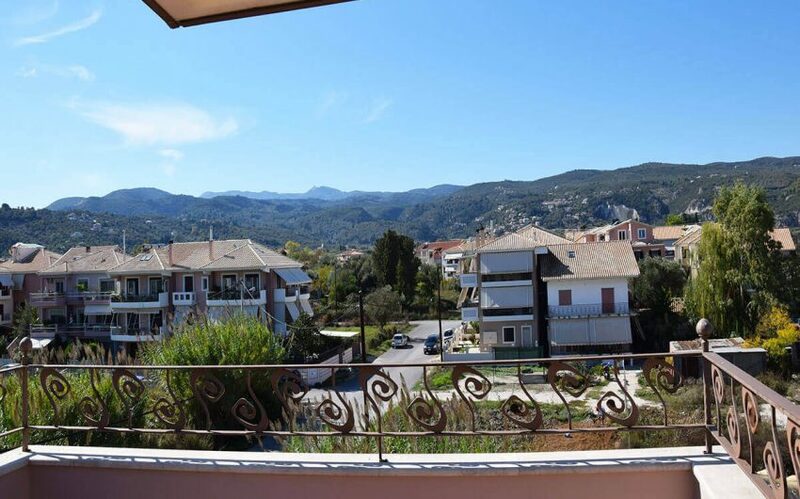 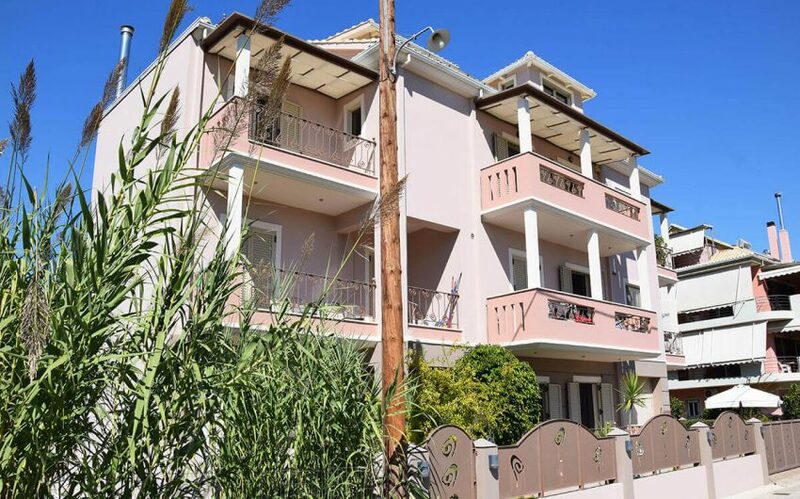 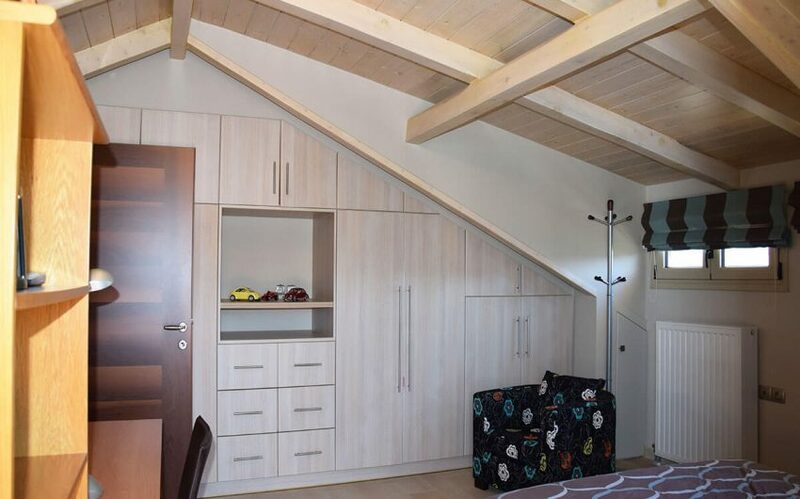 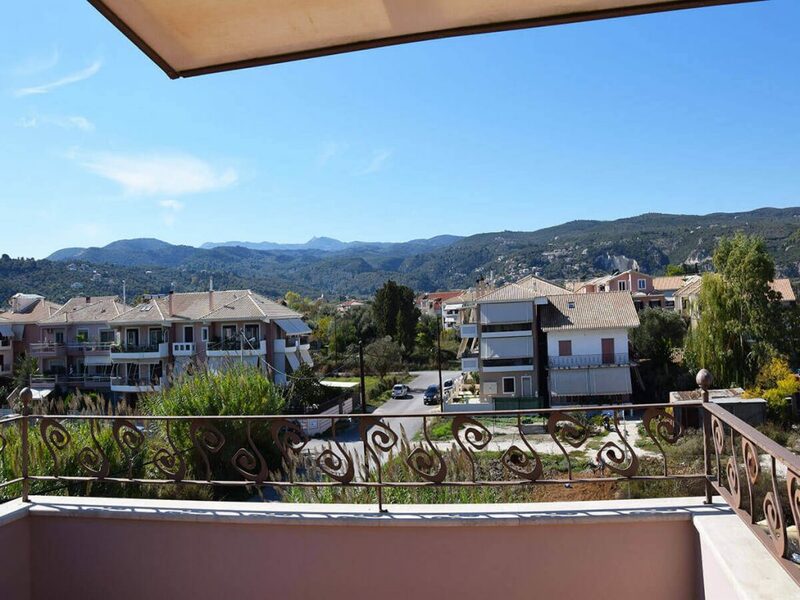 A three-storey newly built block of flats in Perivolia Lefkada next to the city center, it is available for sale. 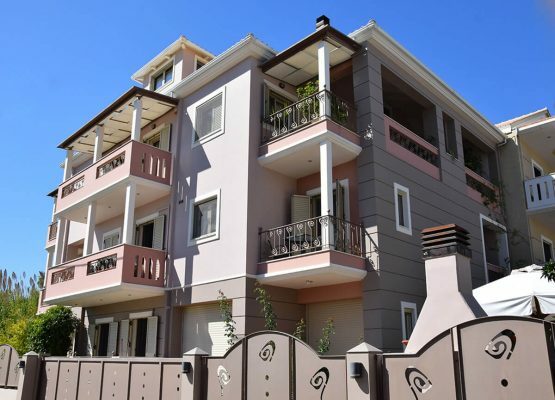 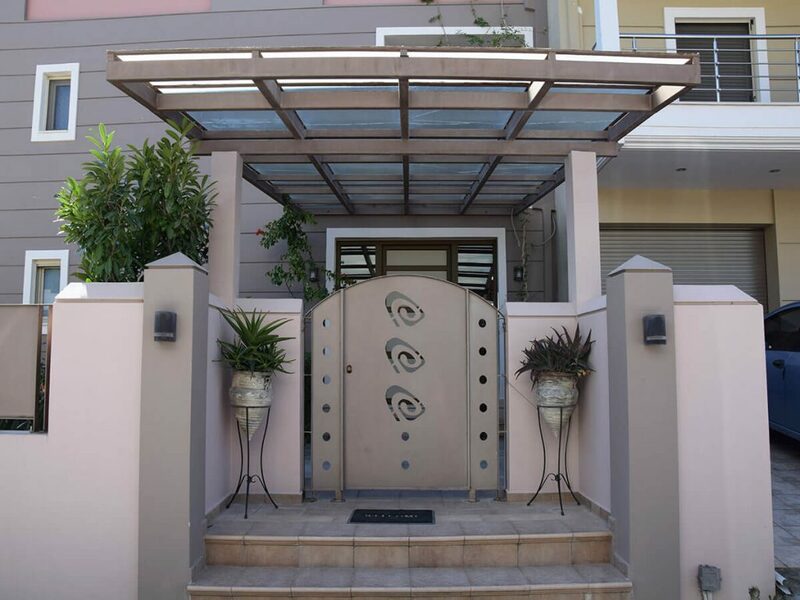 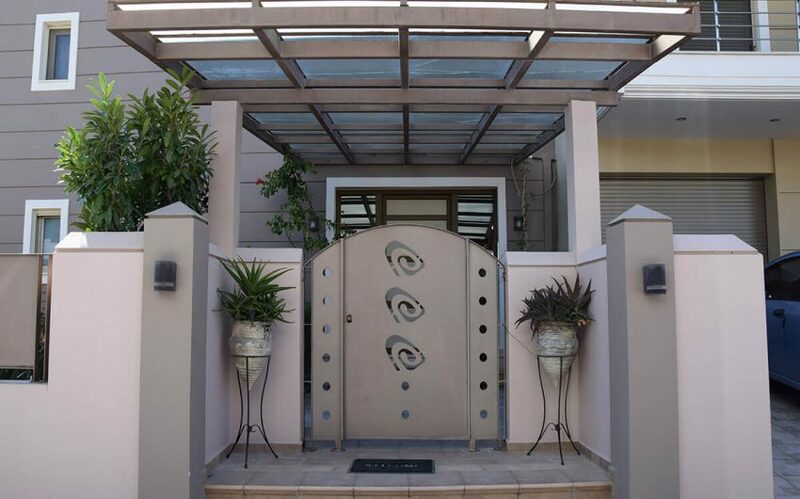 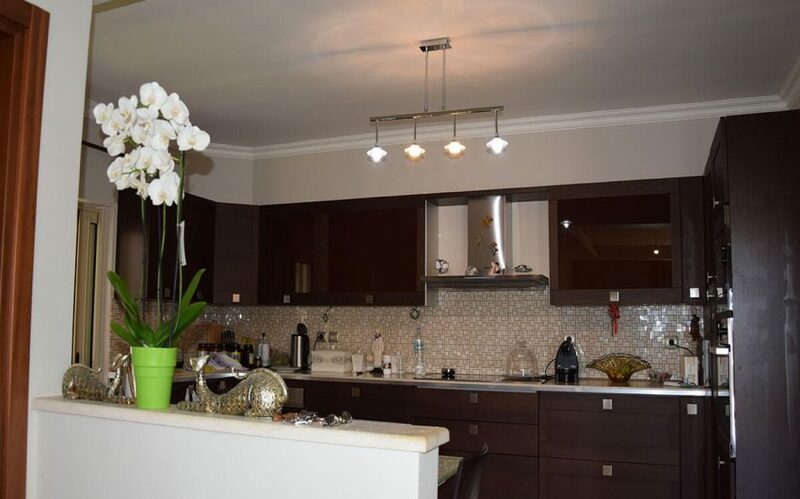 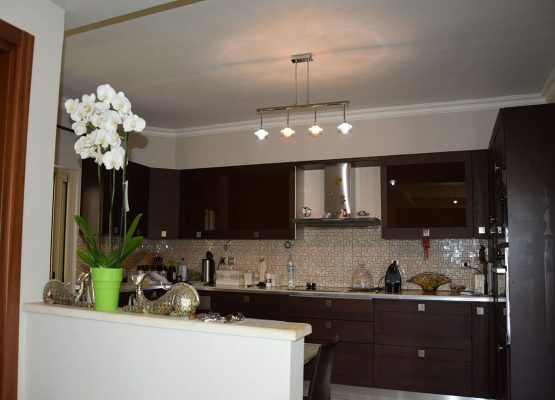 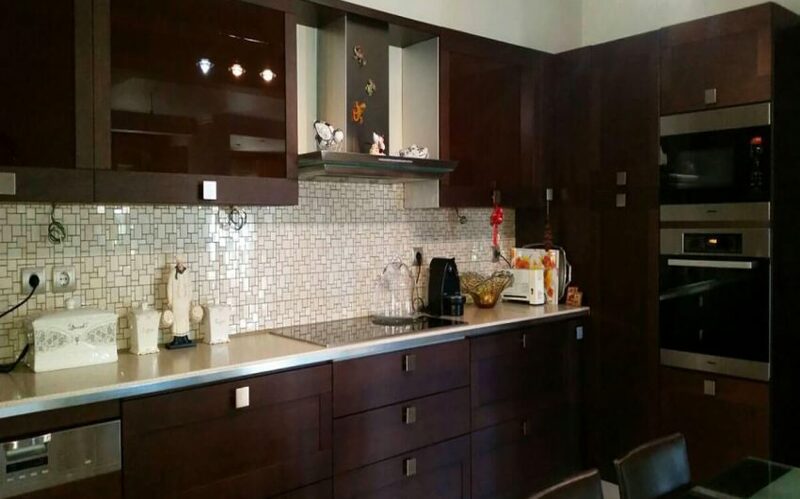 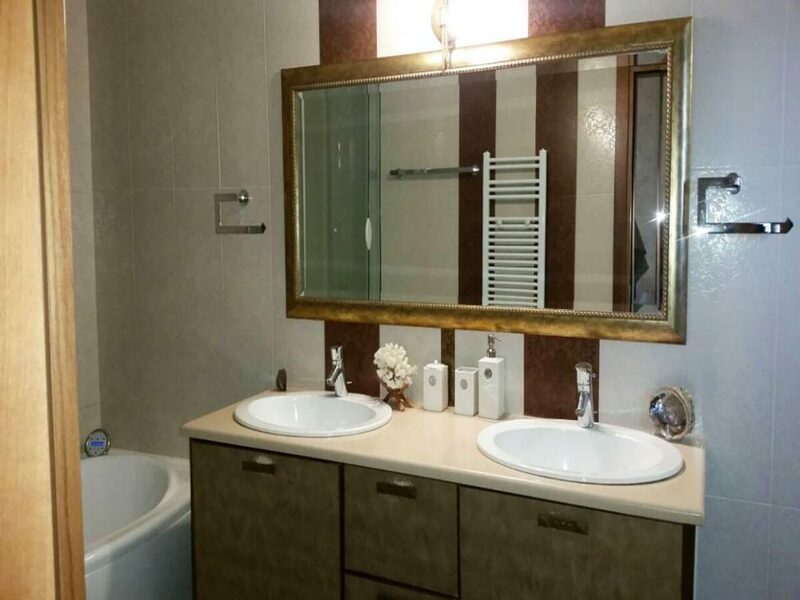 It is located just a few meters from super market, schools and downtown. 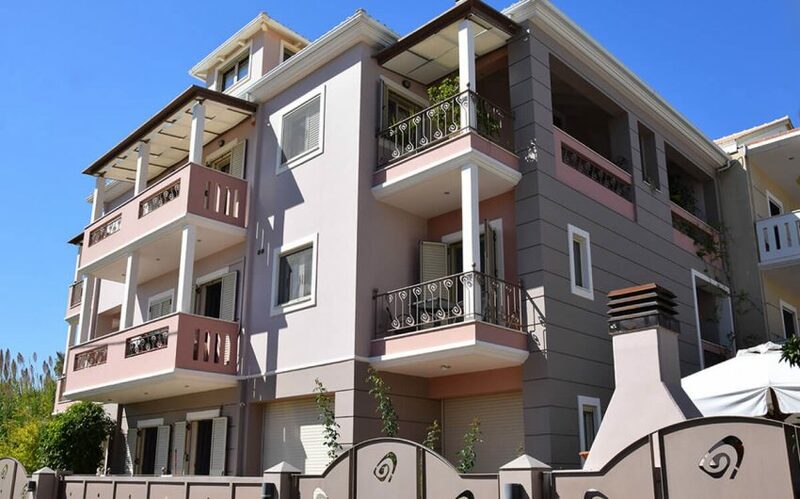 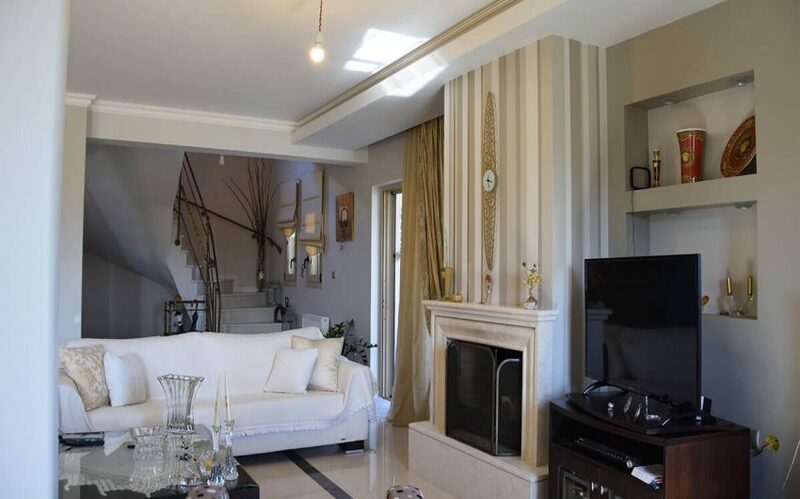 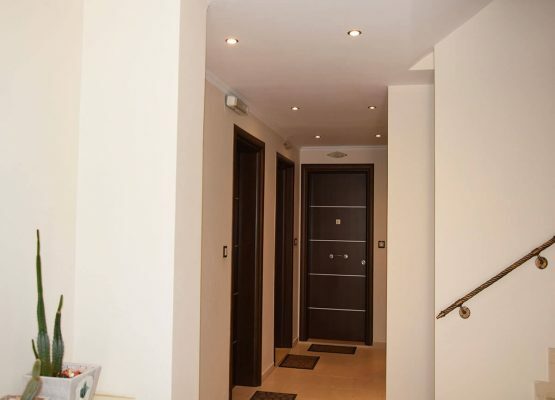 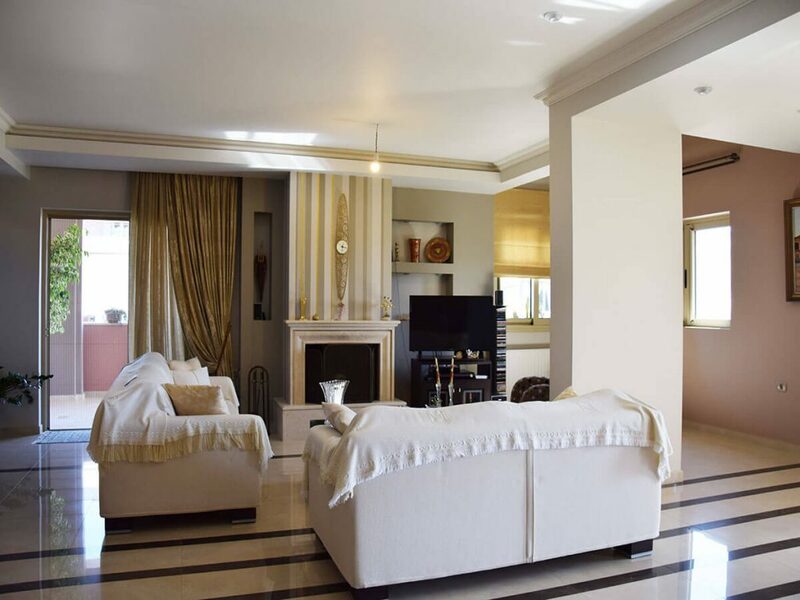 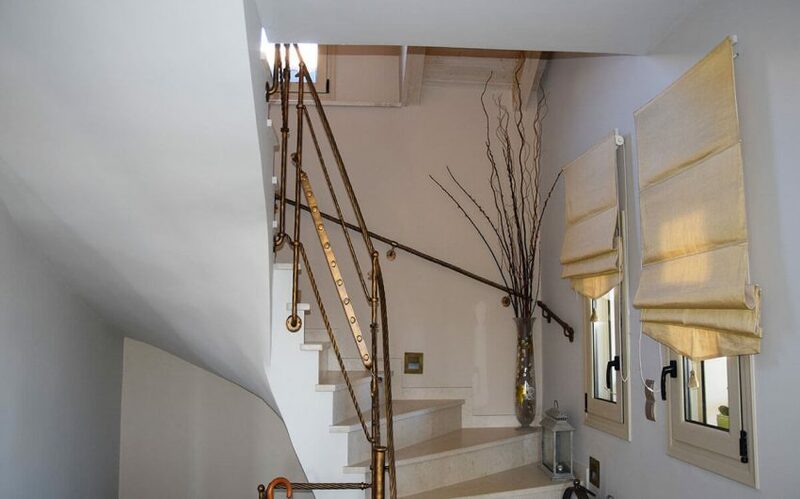 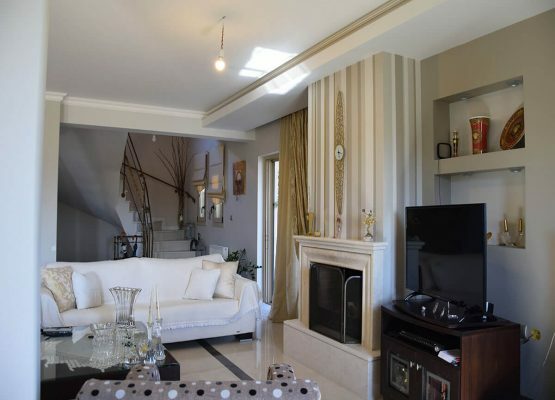 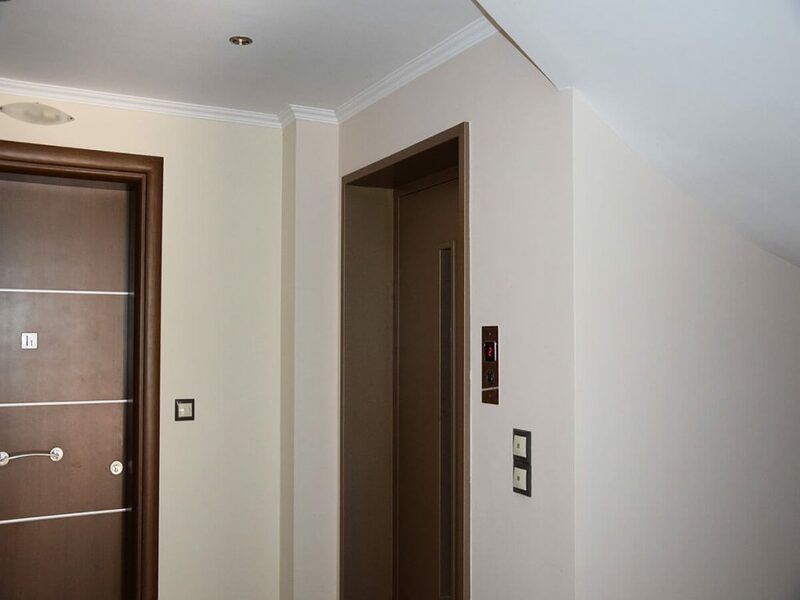 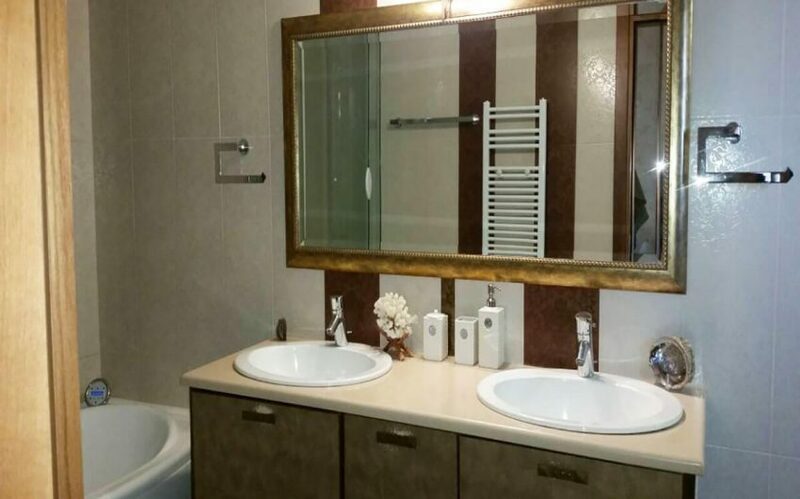 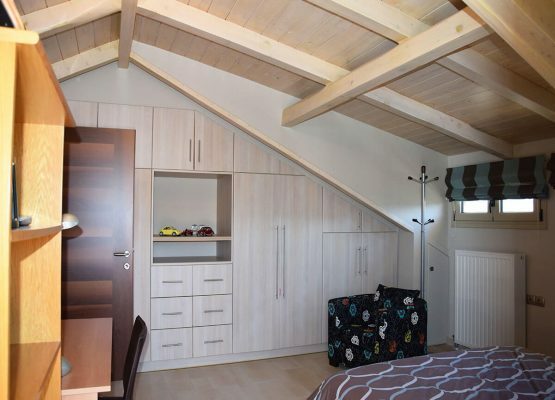 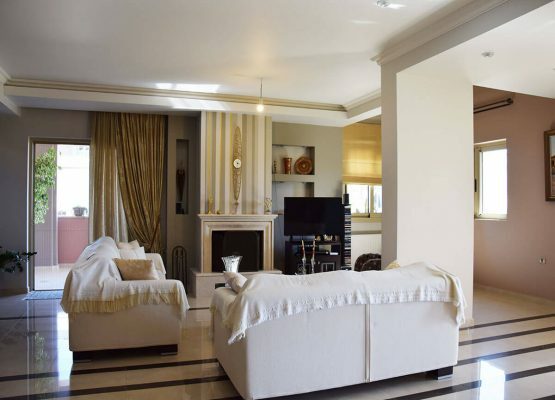 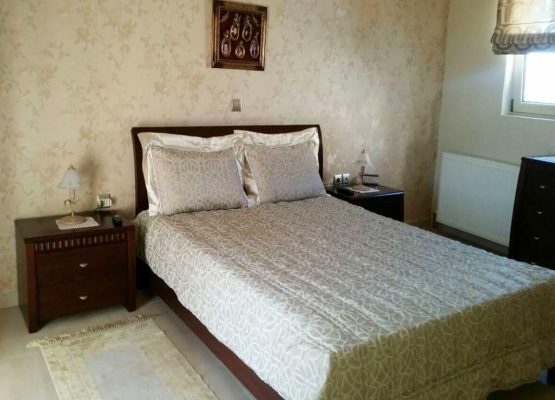 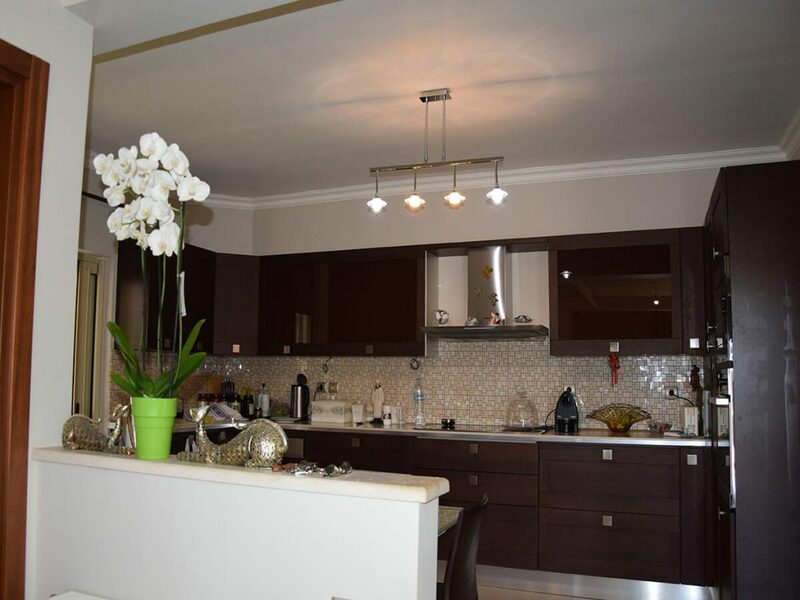 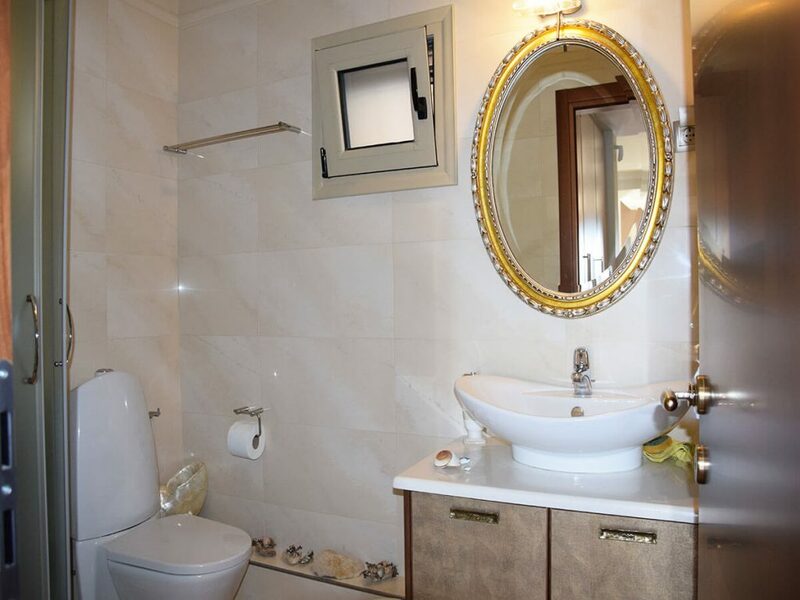 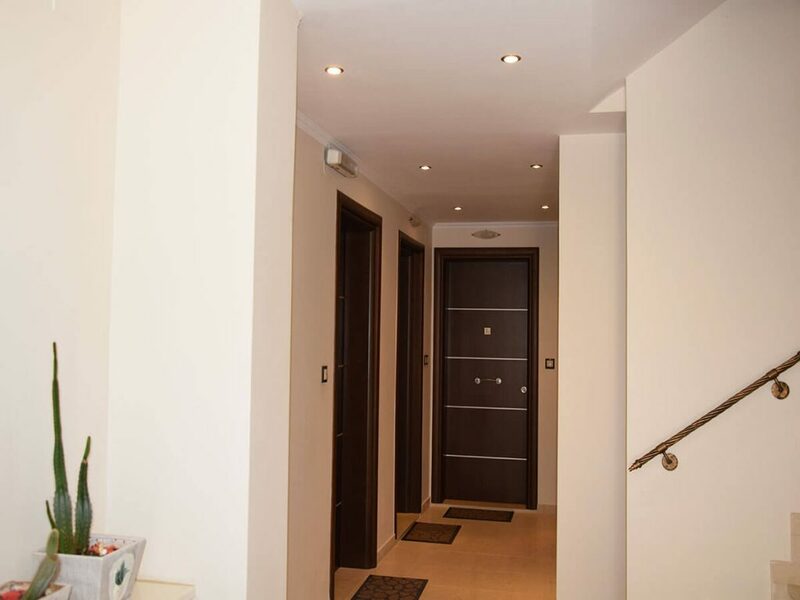 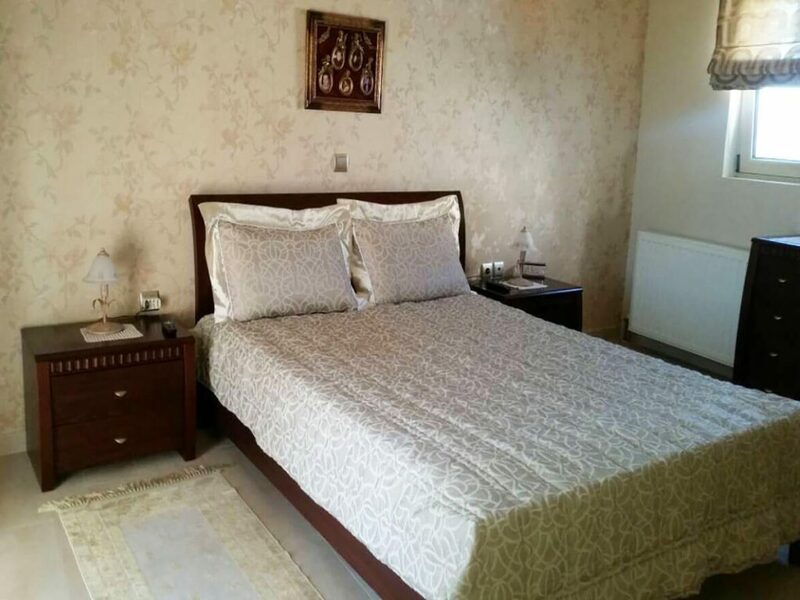 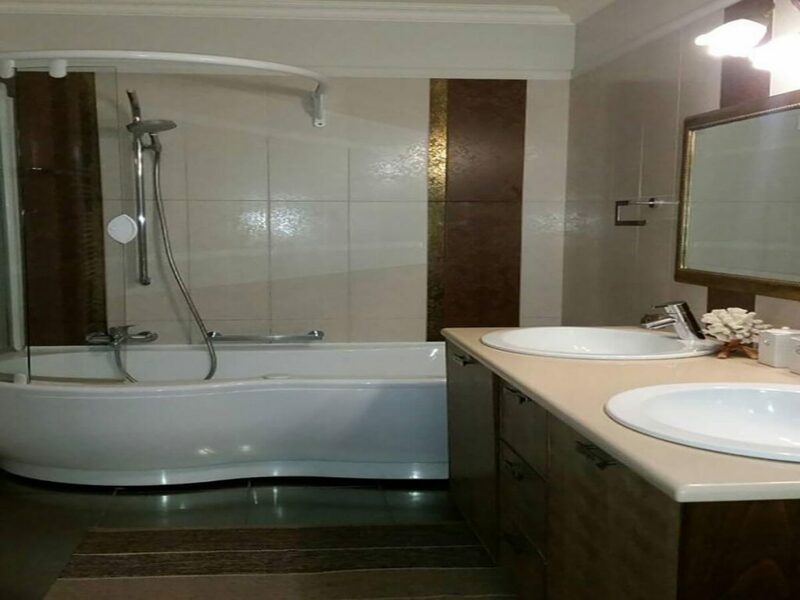 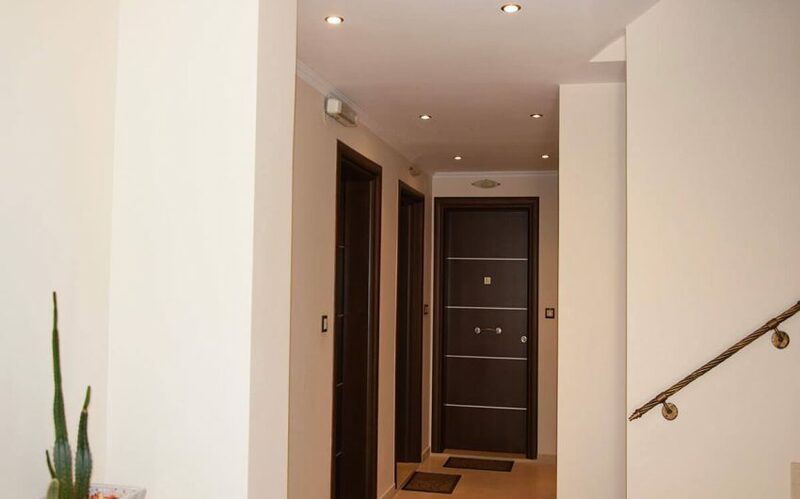 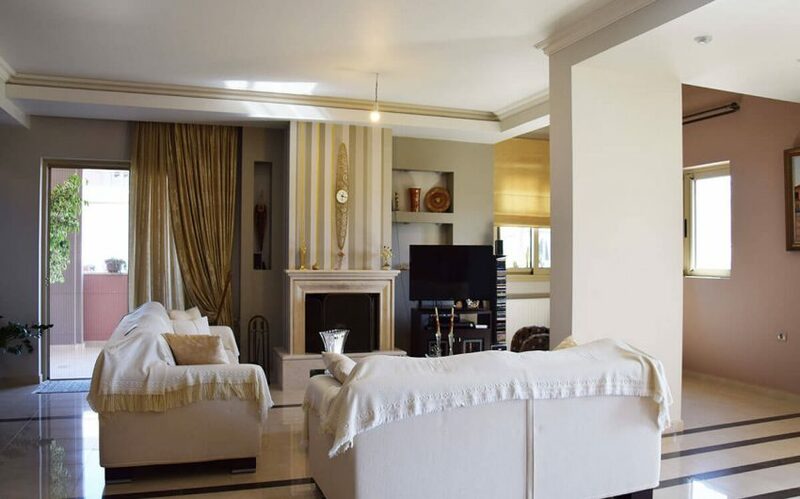 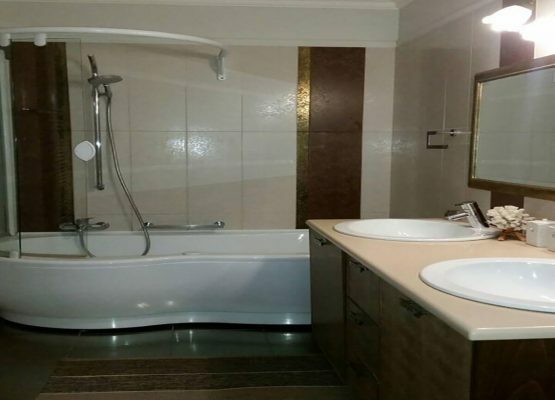 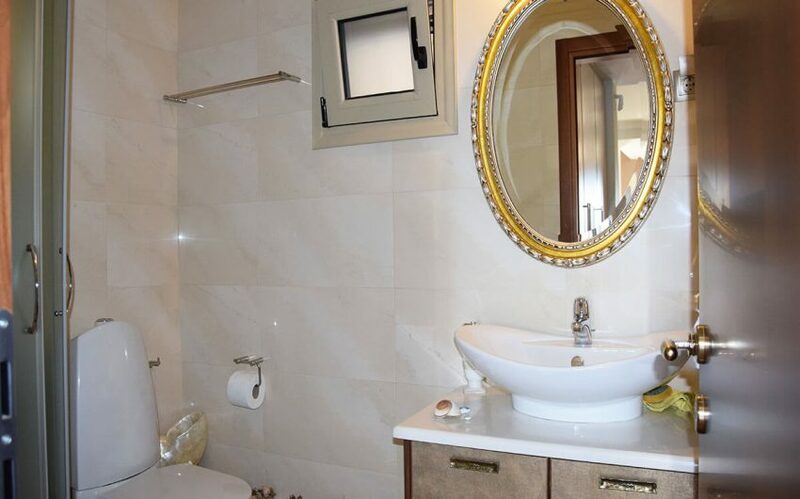 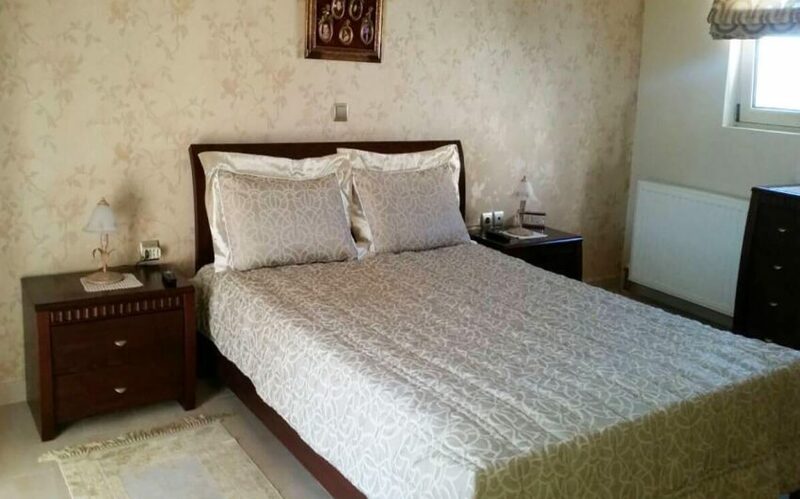 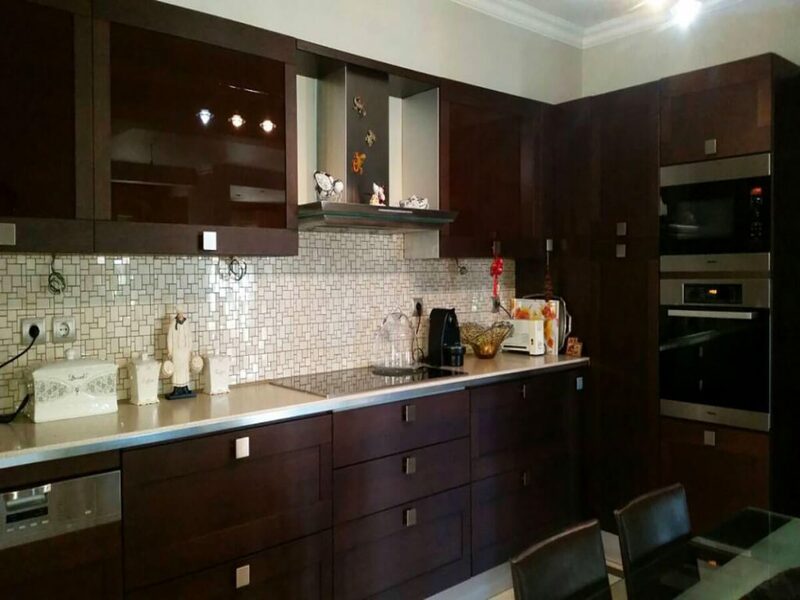 It consists of three (3) bedroom apartments on the ground floor, four (4) bedroom apartments on the 1st floor and a maisonette on the 2nd floor and the loft. Each apartment has its own storage in the basement.The transition to the floors can also be achieved by using the lift. 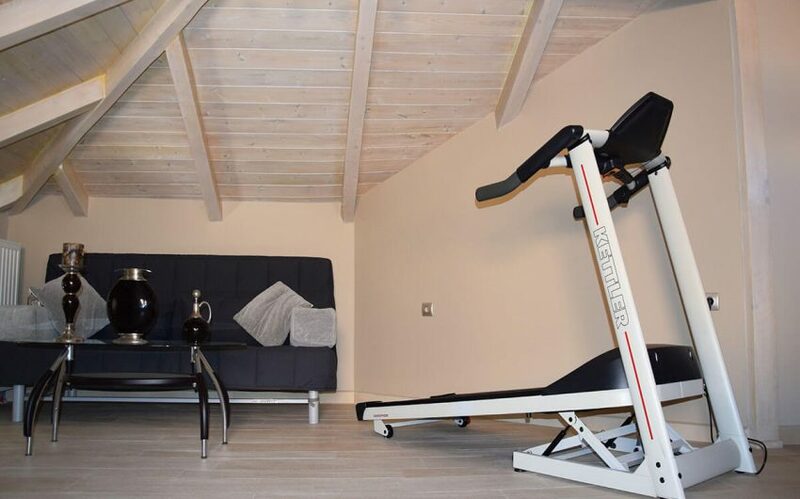 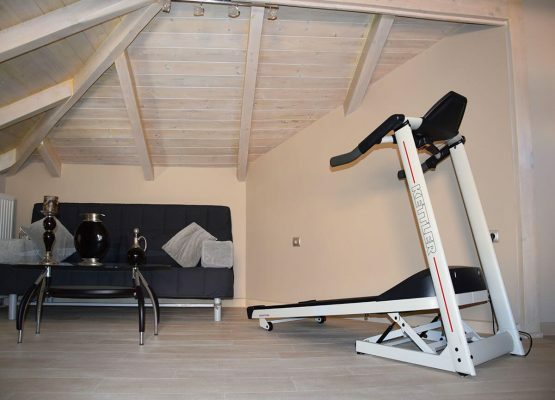 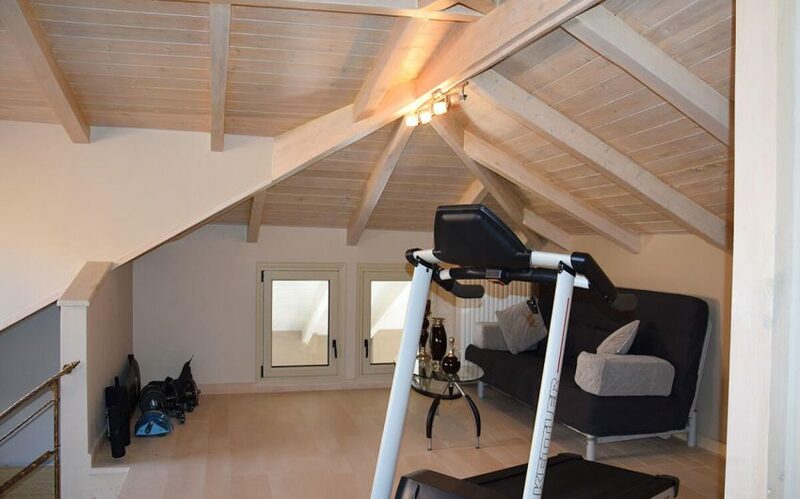 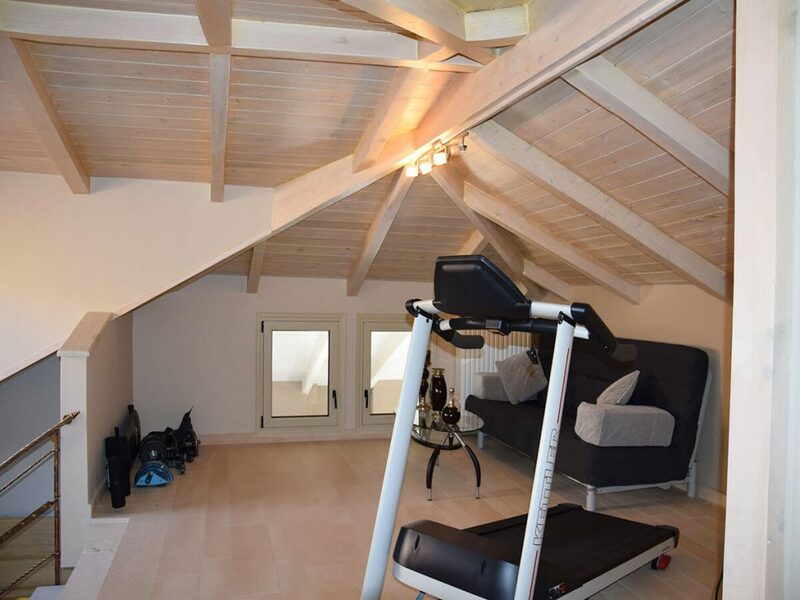 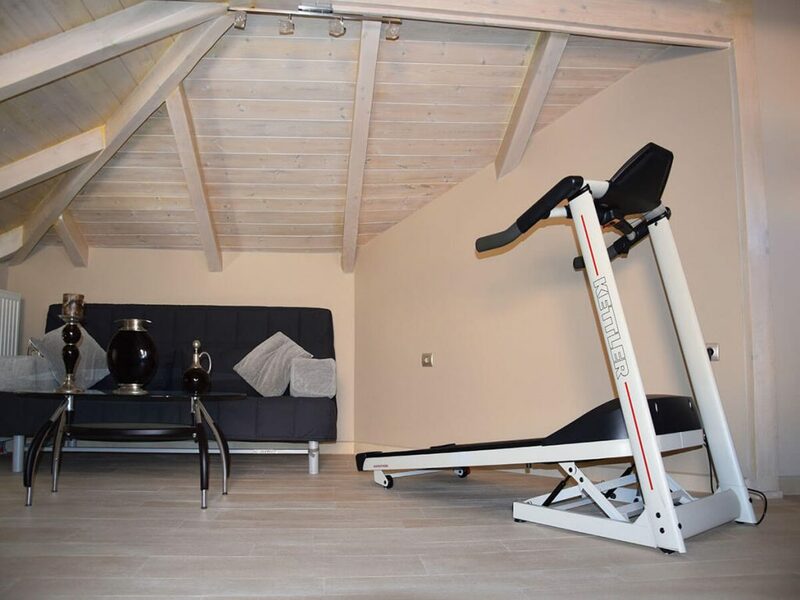 The loft also has a personal gym. 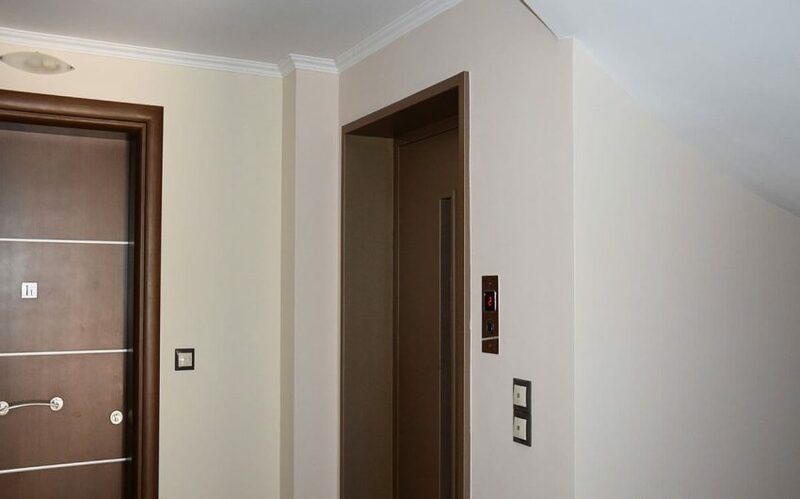 The block of flats is dual-aspect, well ventilated and sunny, since no other property within which impedes the passage of air and sunlight. 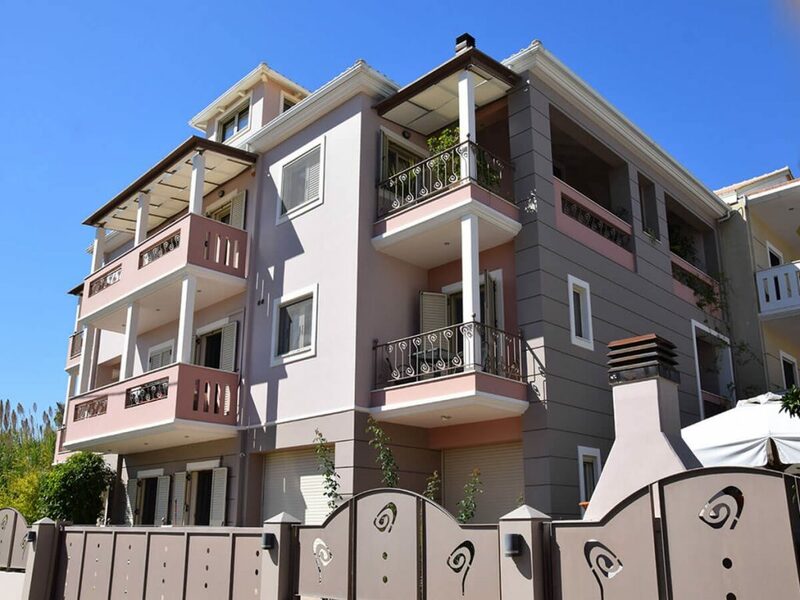 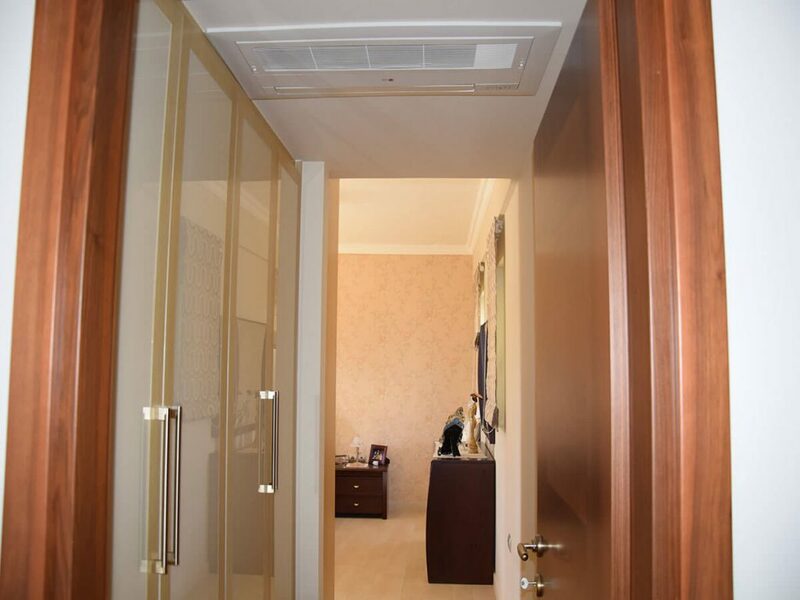 Each apartment has a heating system with oil burner and alternatively air conditioners are installed. 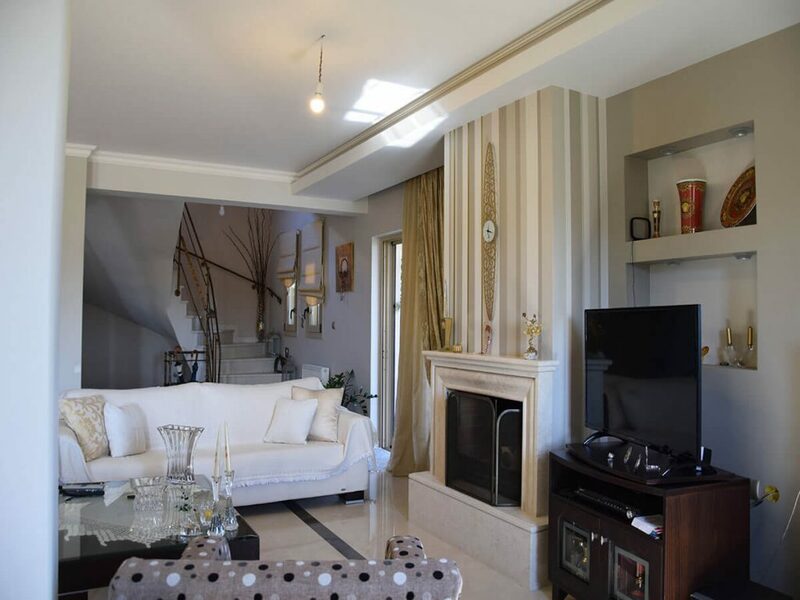 In the maisonette there is a fireplace. 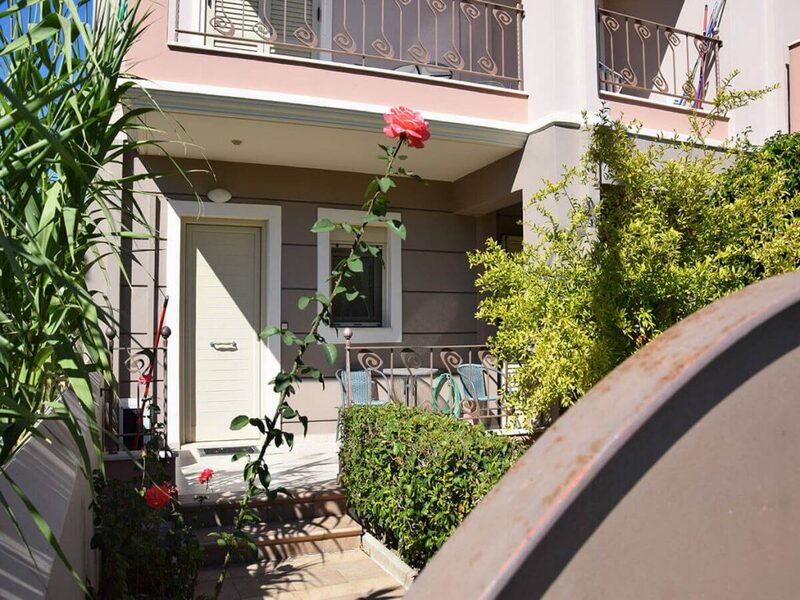 Residents can enjoy the beautiful garden with flowers and fruit trees as well as the BBQ that has been built. 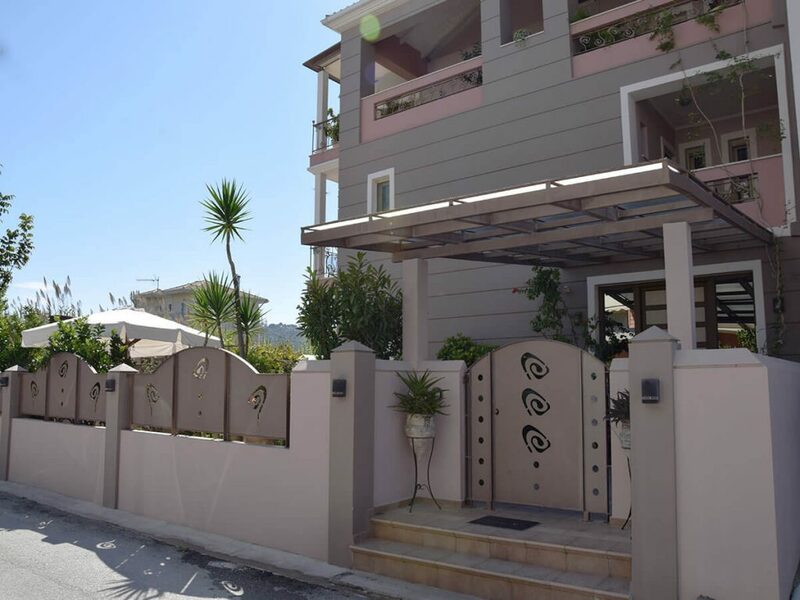 Parking is easy outside the building as well as there are closed parking places. 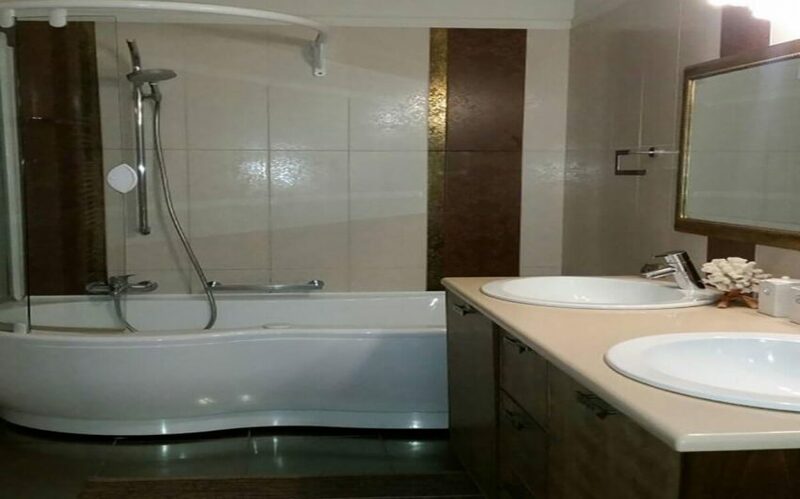 It is an ideal investment, with immediate and high performance. 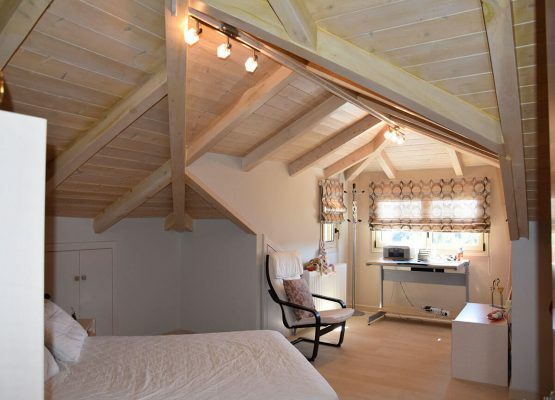 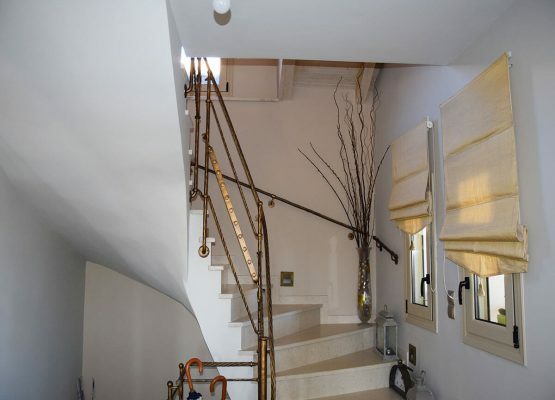 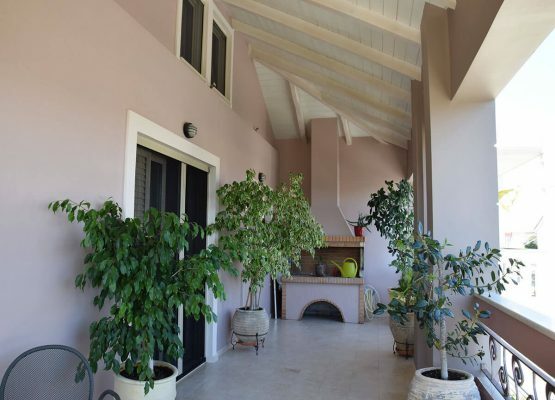 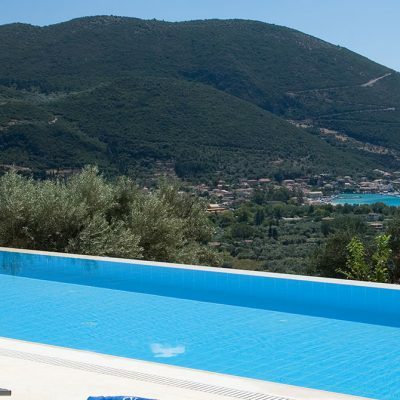 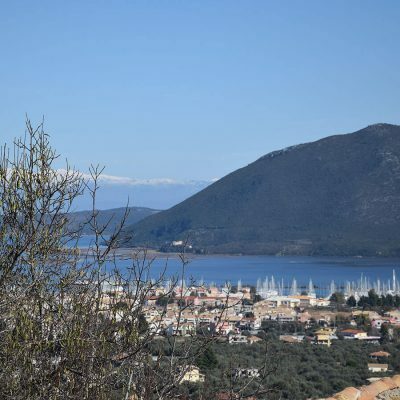 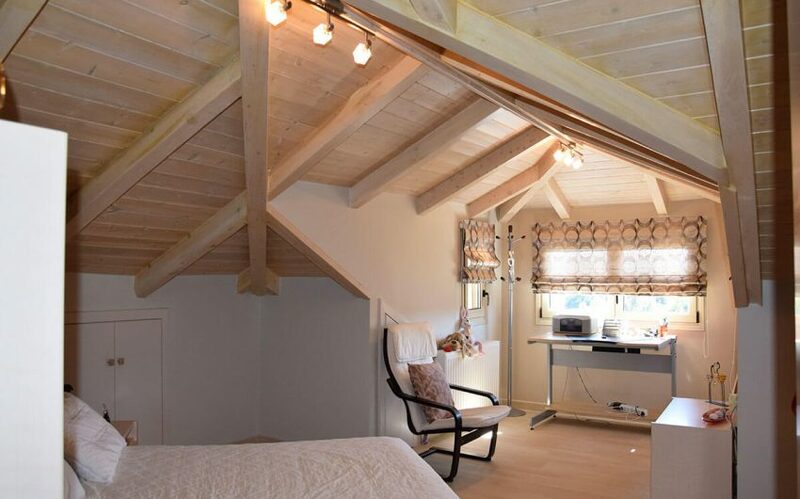 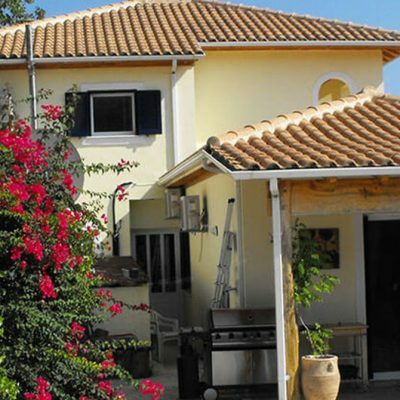 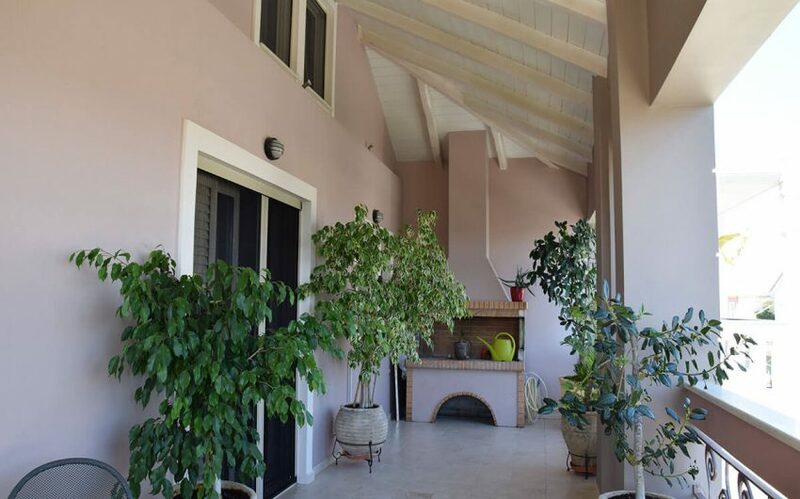 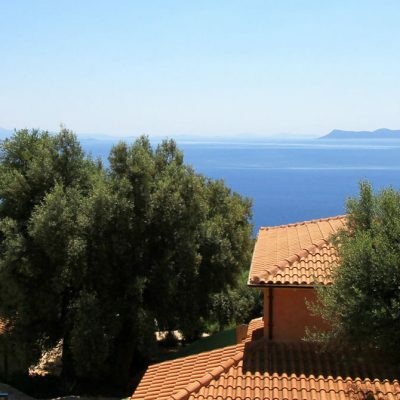 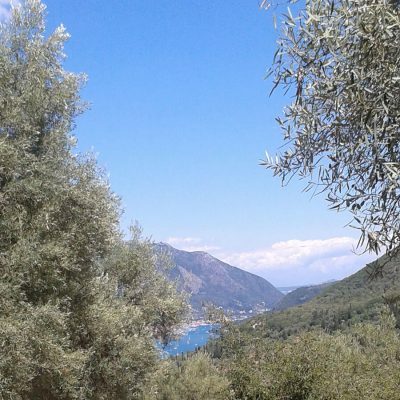 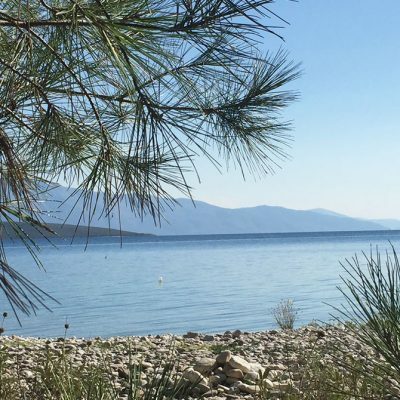 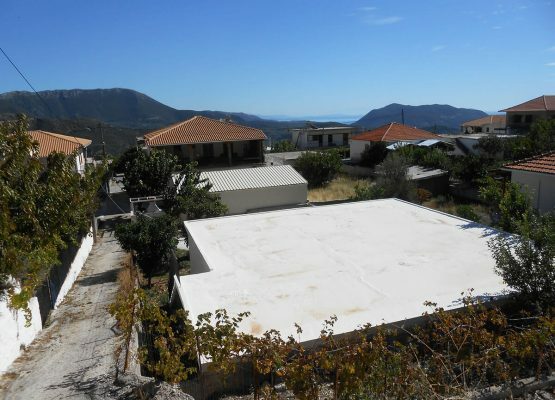 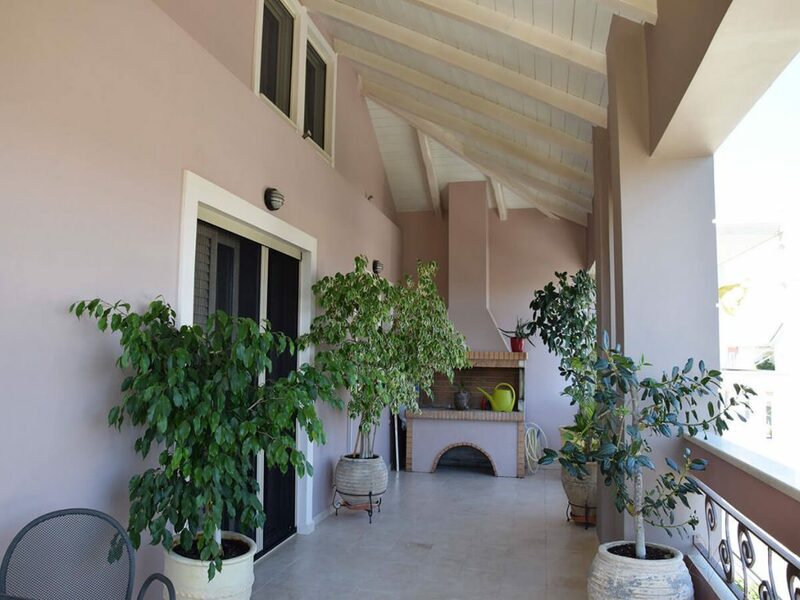 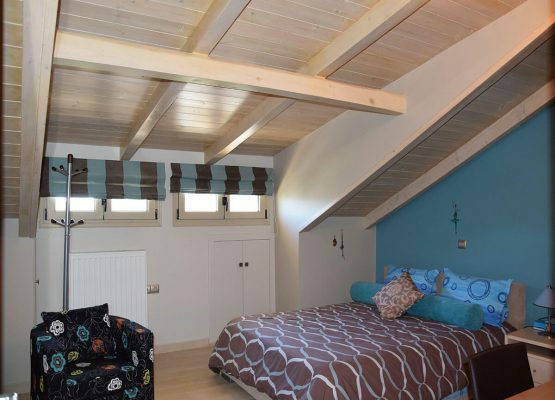 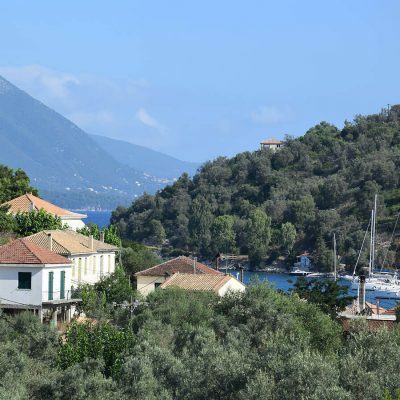 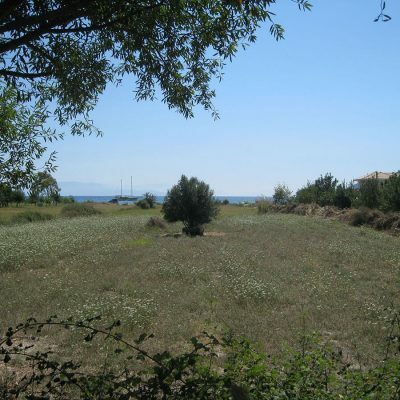 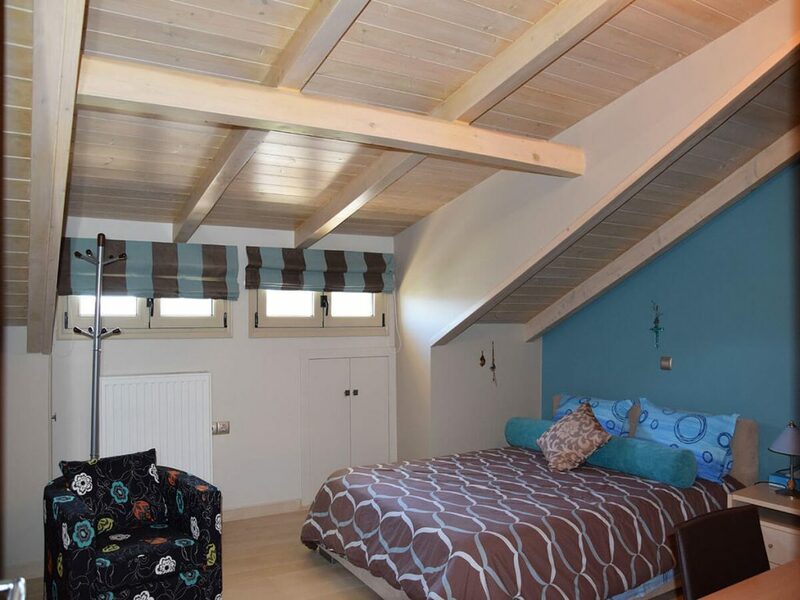 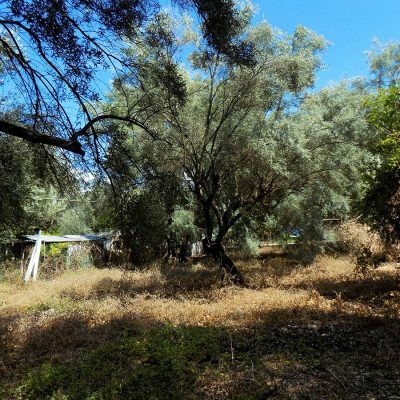 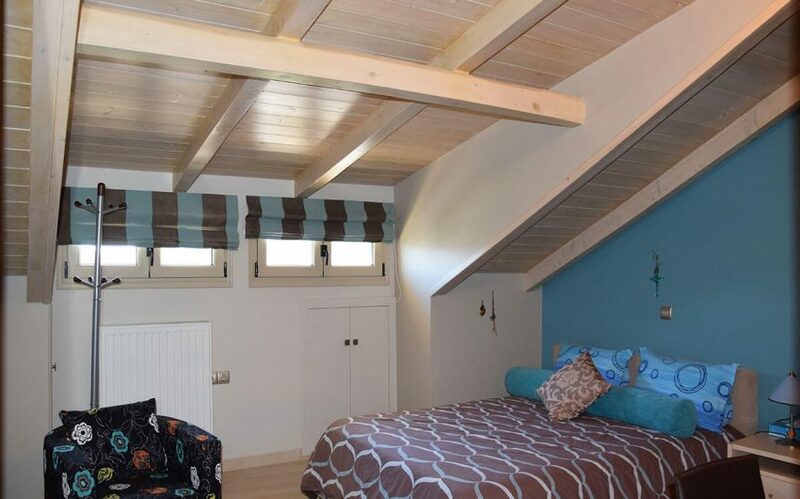 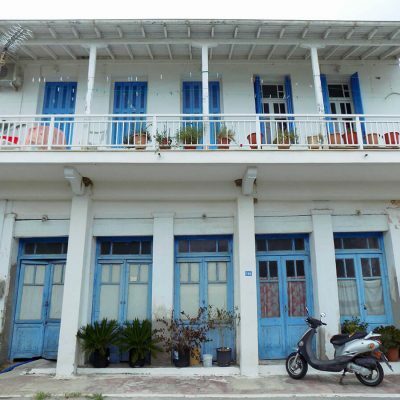 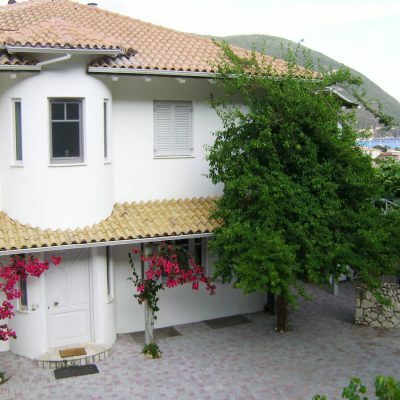 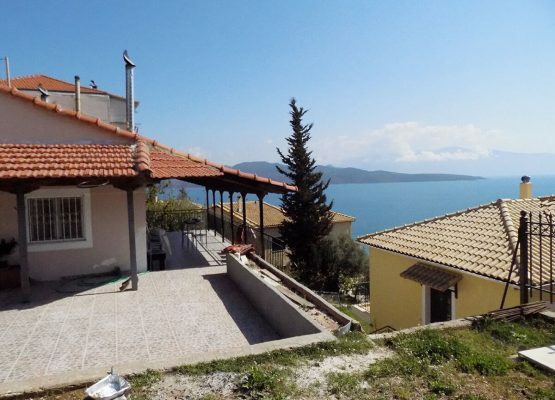 Distance from sea: 1000 m.
Renovated house in Agios Petros, Lefkada.